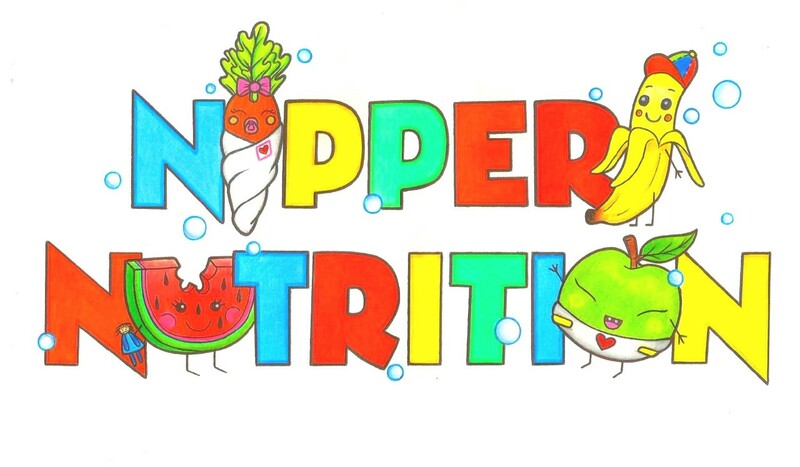 Nippers Nutrition is on a mission to make healthy food and fitness more fun for minors! Nippers Nutrition is on a mission to teach parents how to promote healthier eating and exercise habits from an early age by making healthier food and fitness more fun for minors - an outcome that we believe can be achieved by encouraging tots' to take part in educational and age appropriate activities such as creative cookery, active play and fun food crafts! As childrens' eating habits, food preferences and perception of physical activity are all formed early in life, we're eager to ensure that these are as healthy and positive as possible and are using Nippers Nutrition as a way to motivate both parents and children to make healthier choices, something which has not only allowed us to build a strong social media following of parents and childcare professionals, but led to the creation of our monthly subscription box and selection of food education activities which we're set to launch in 2019.